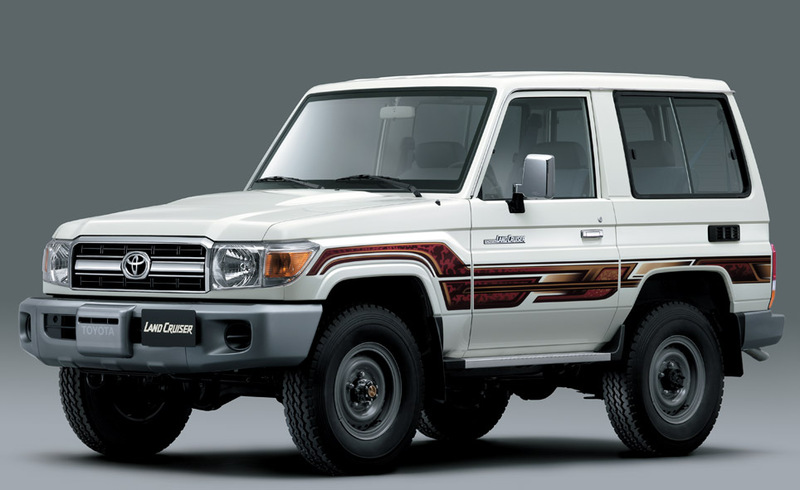 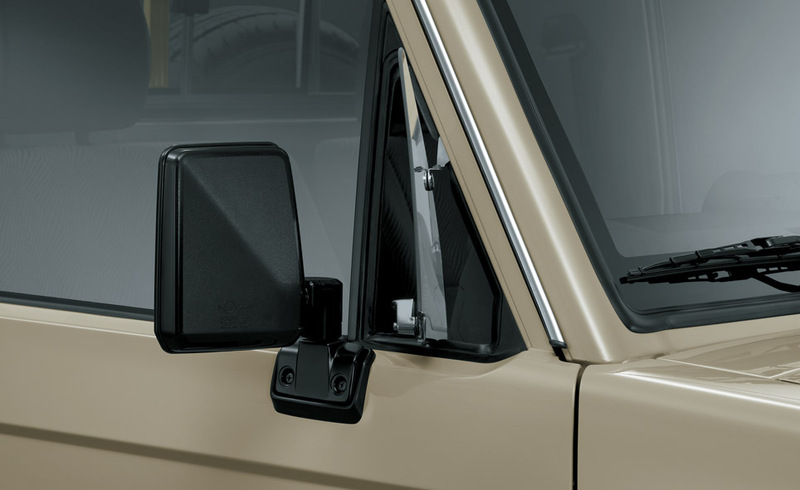 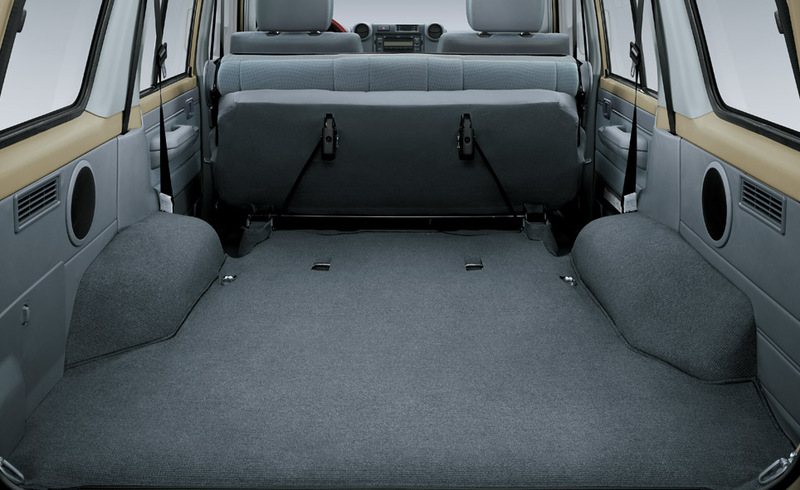 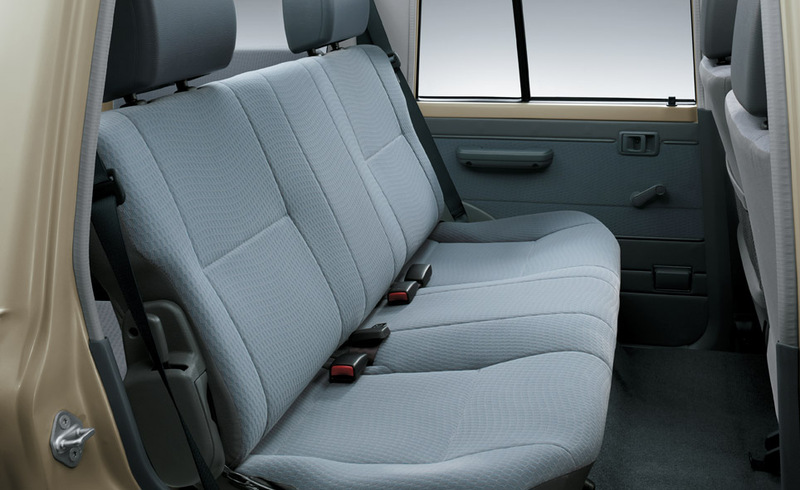 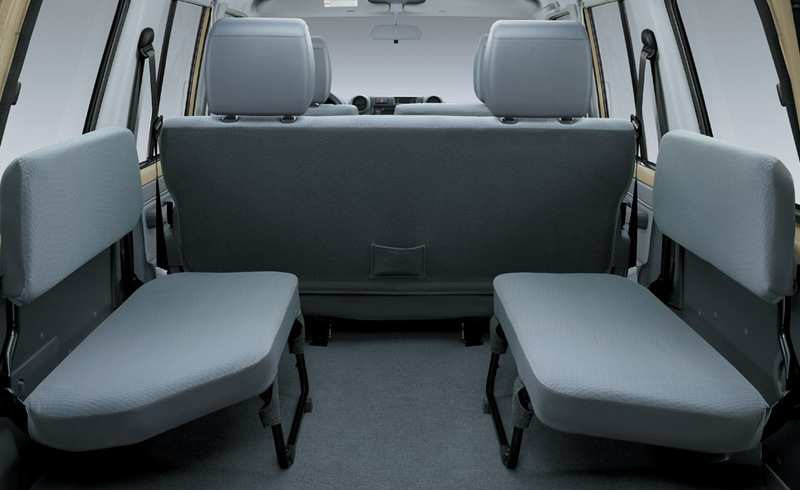 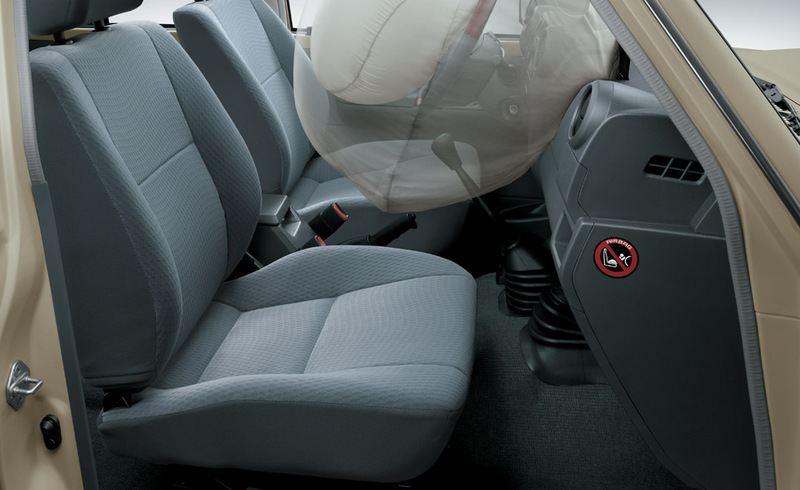 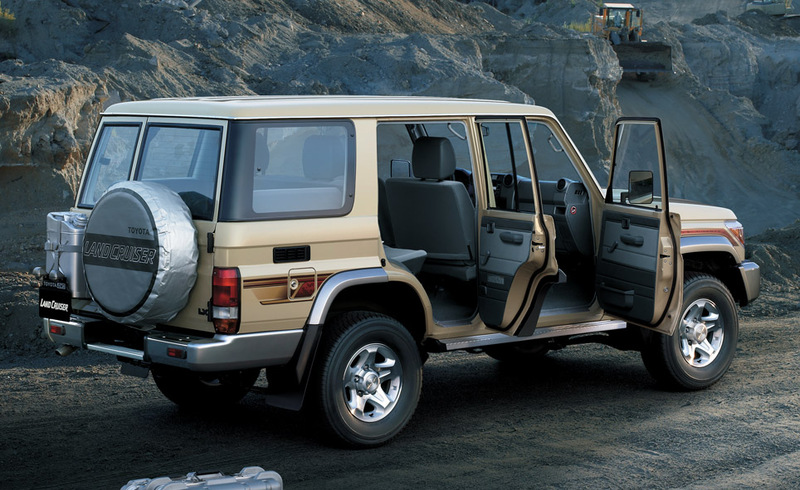 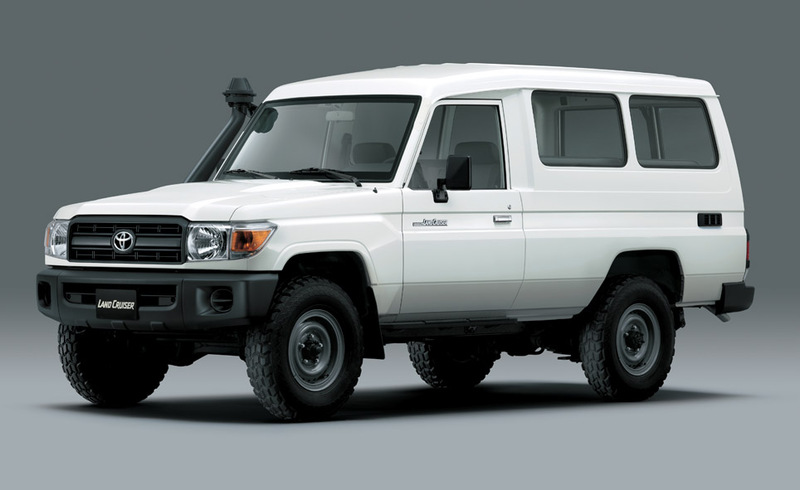 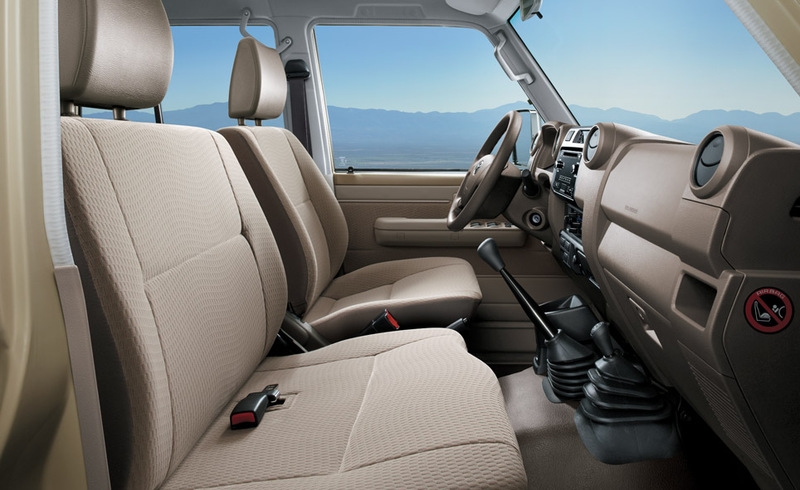 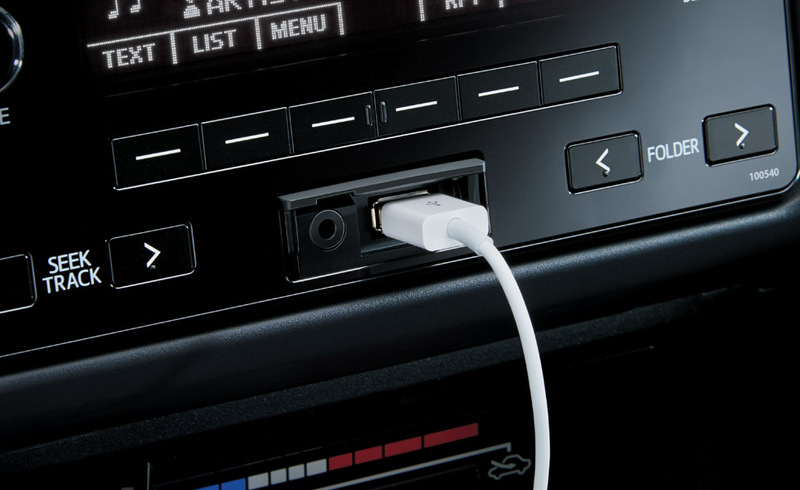 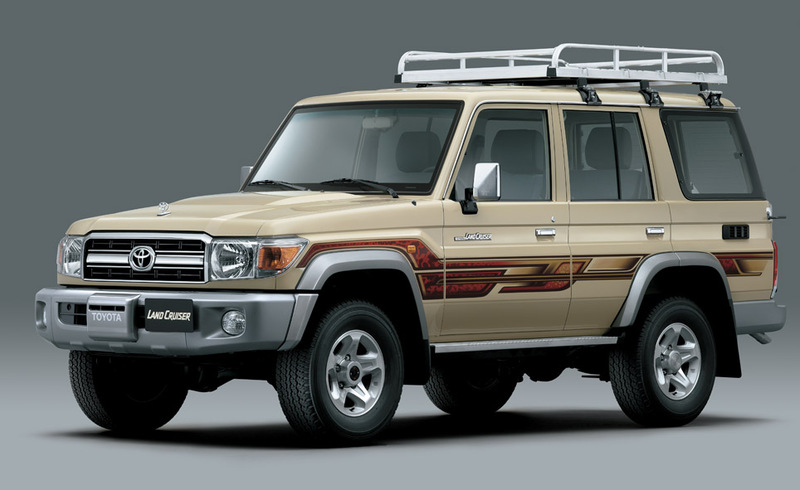 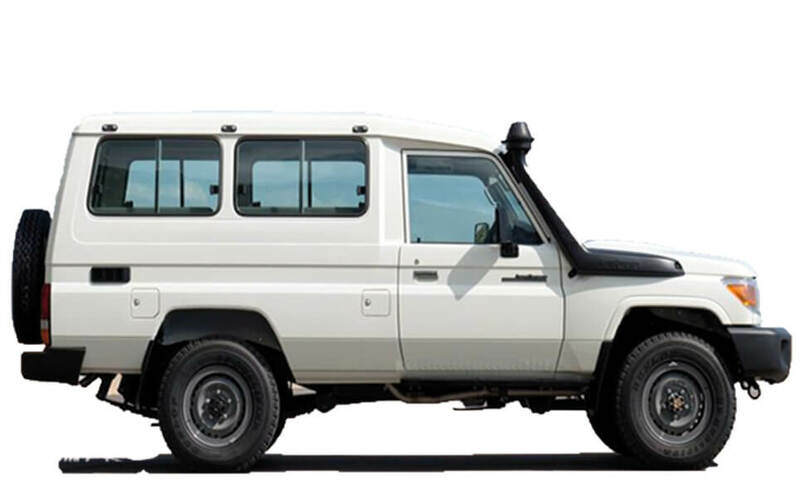 The Land Cruiser 70 is the toughest member of the world class Land Cruiser family. 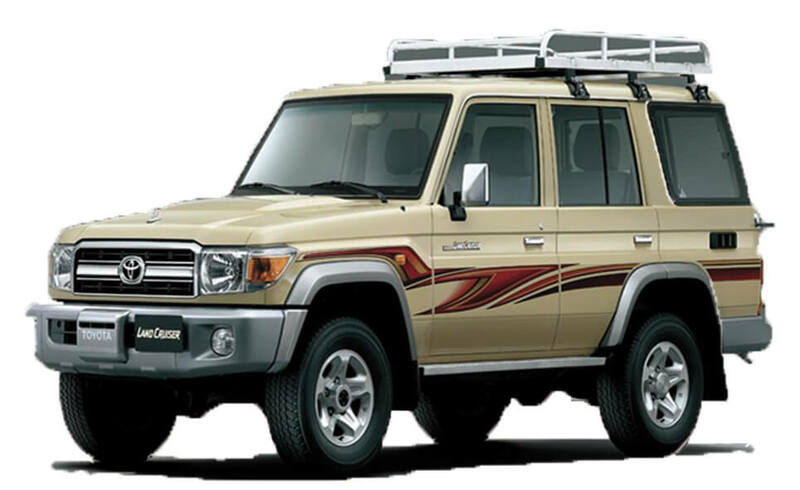 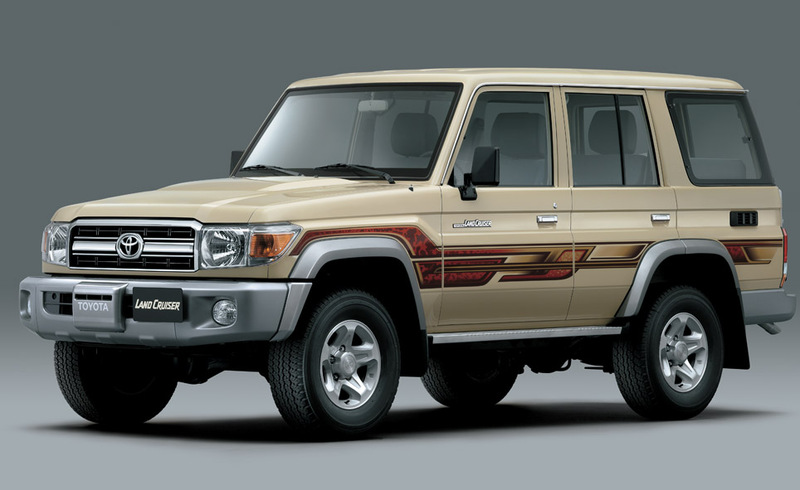 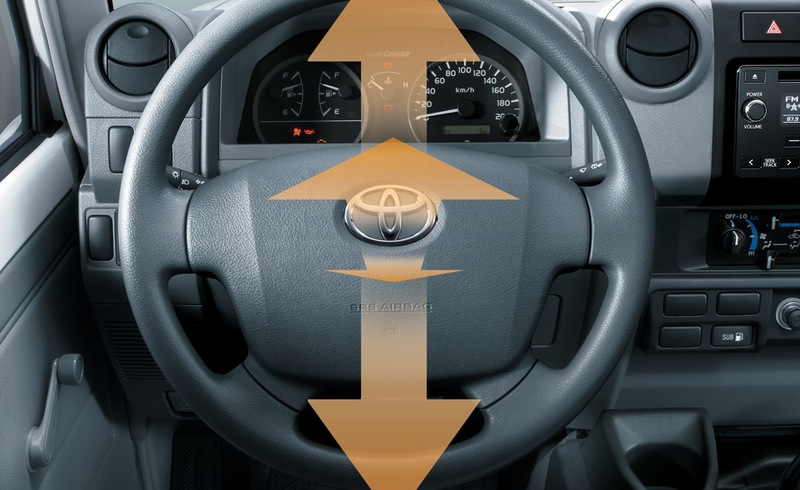 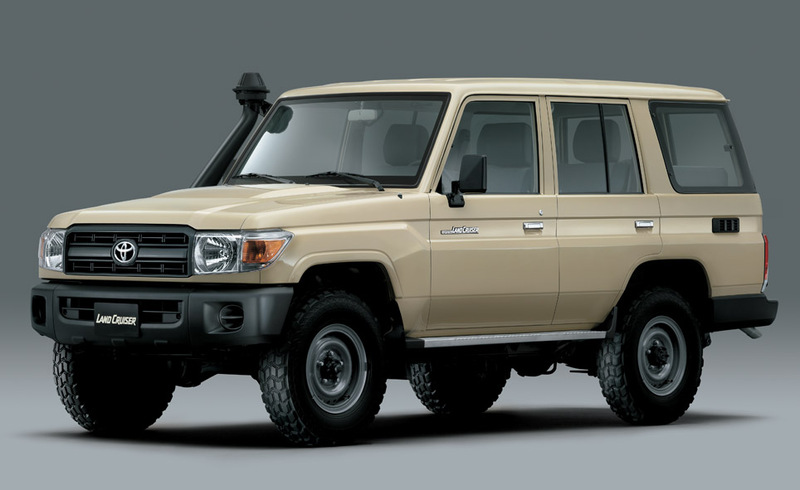 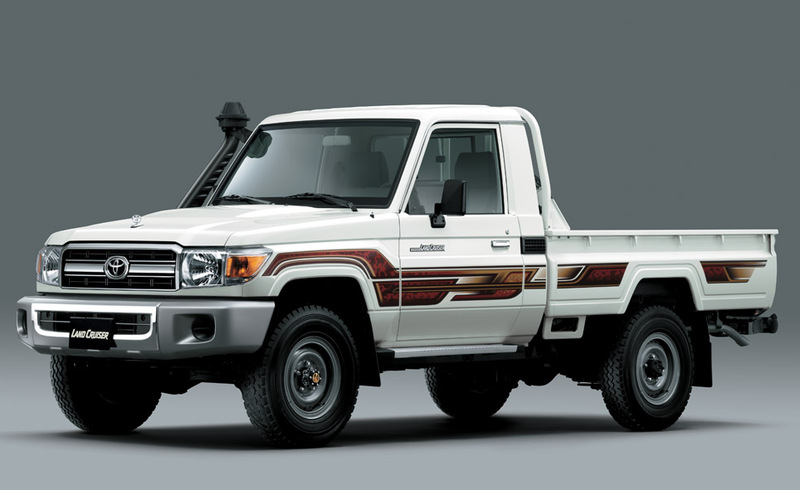 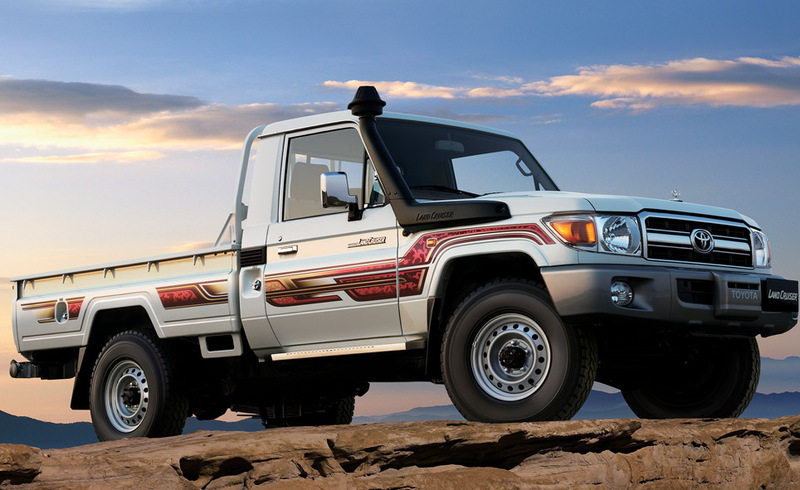 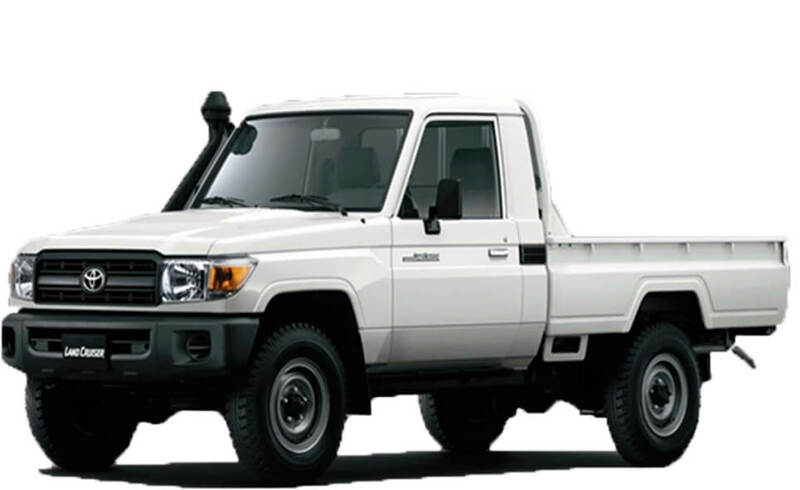 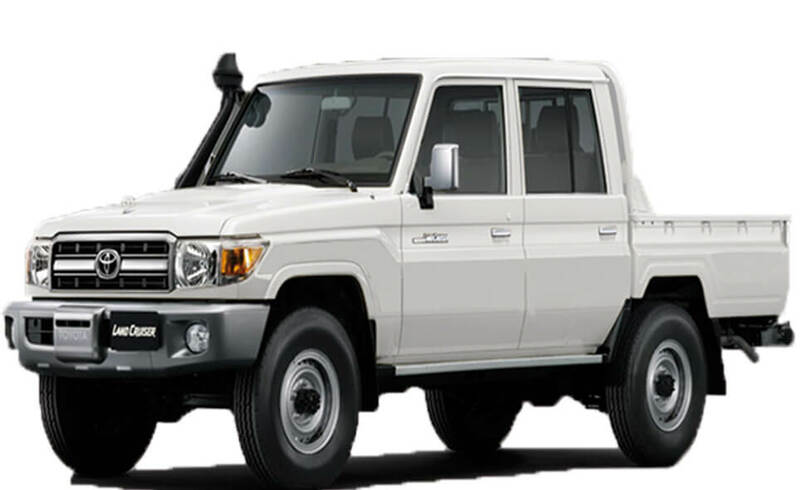 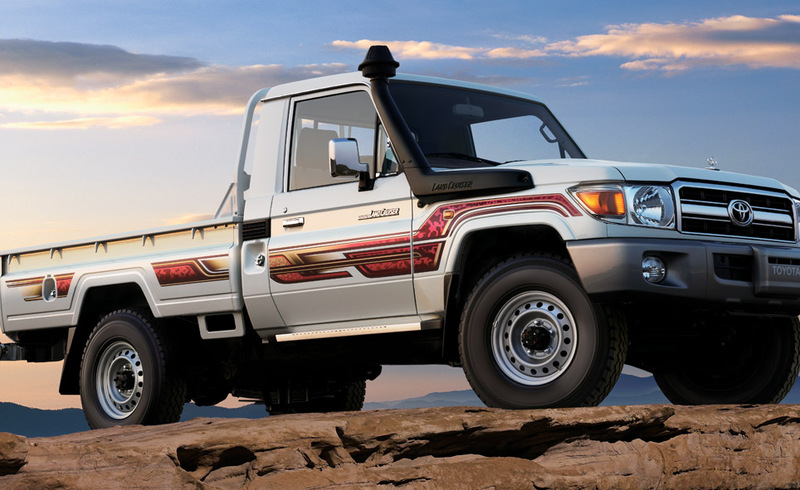 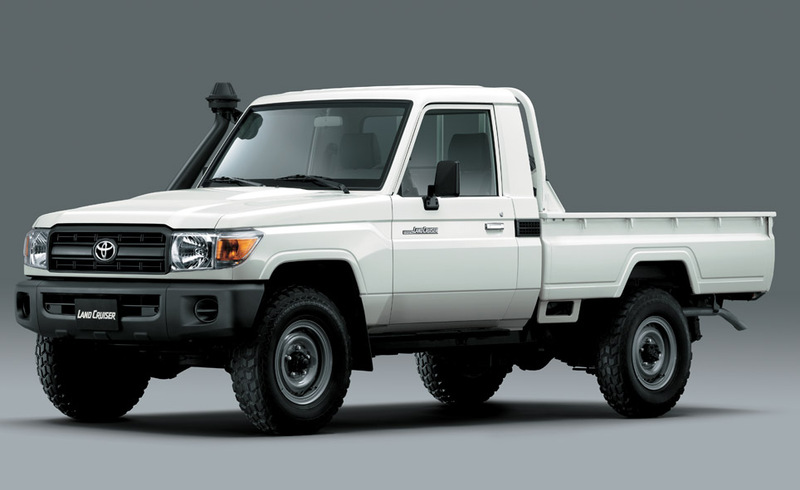 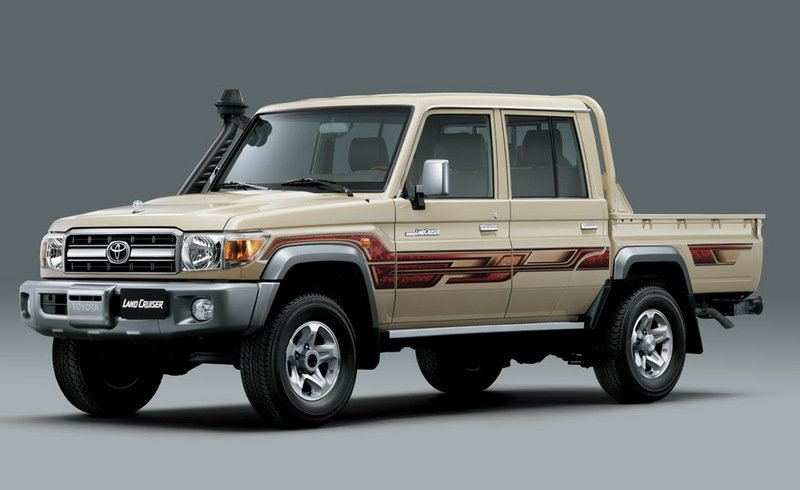 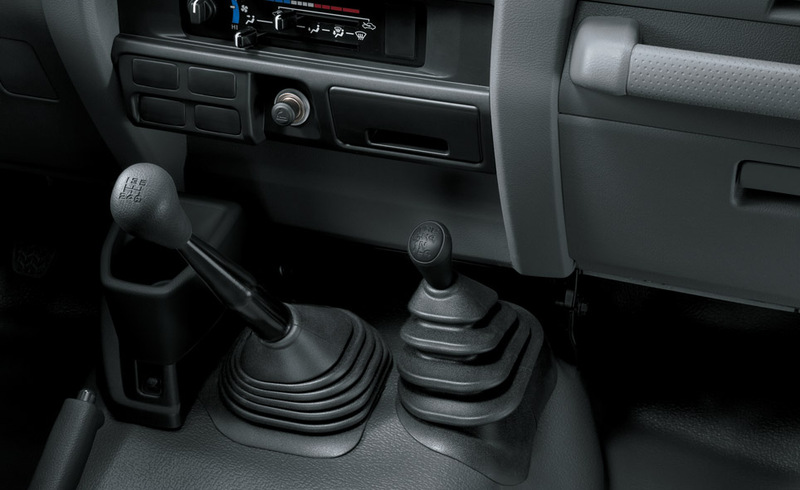 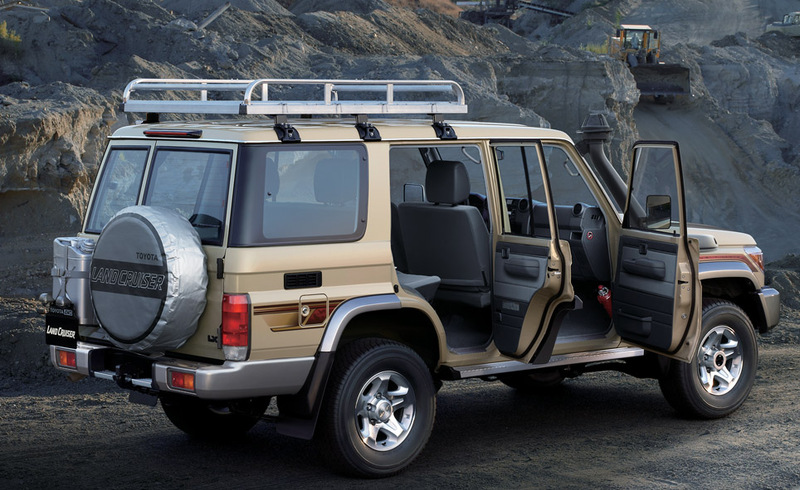 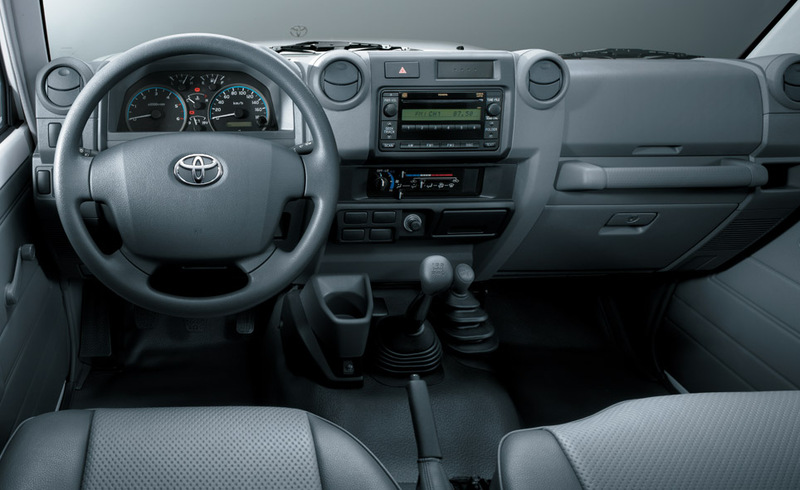 Whichever Land Cruiser 70 you choose, you get a rugged 4x4 vehicle that revels in hard work. 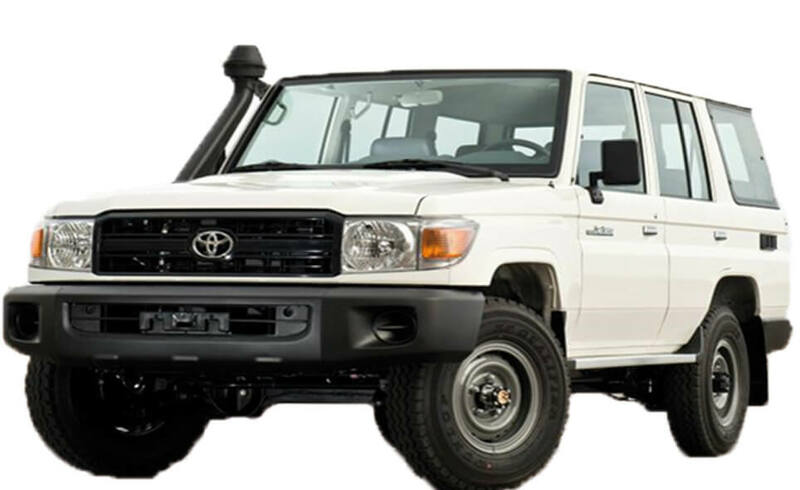 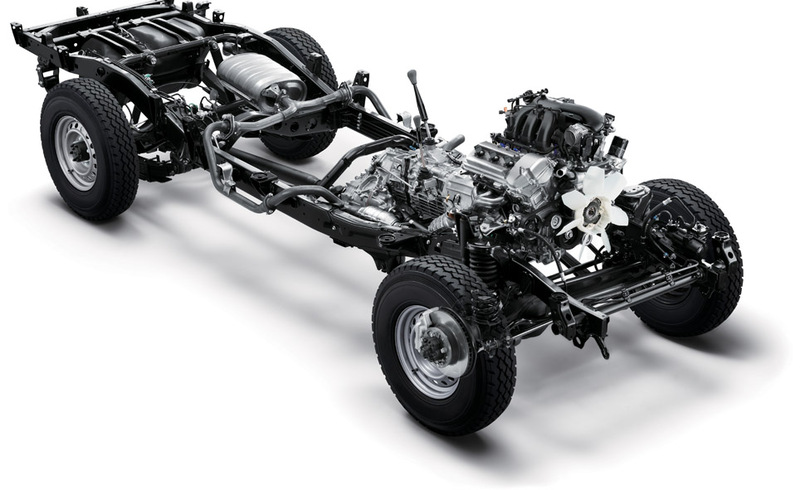 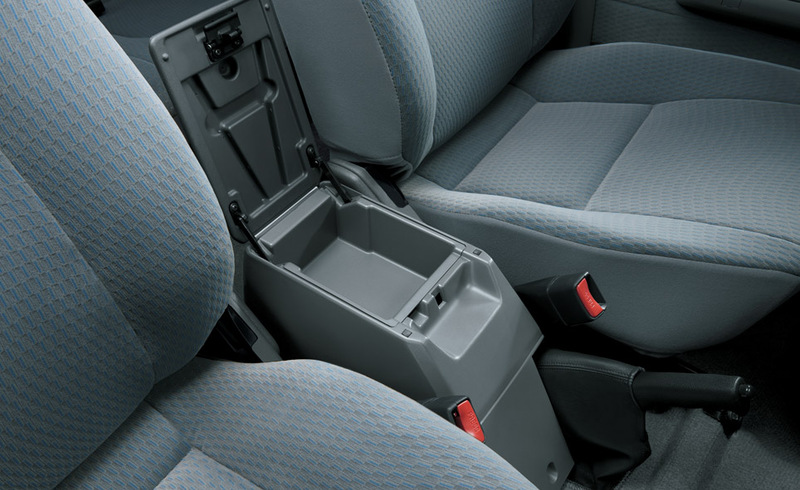 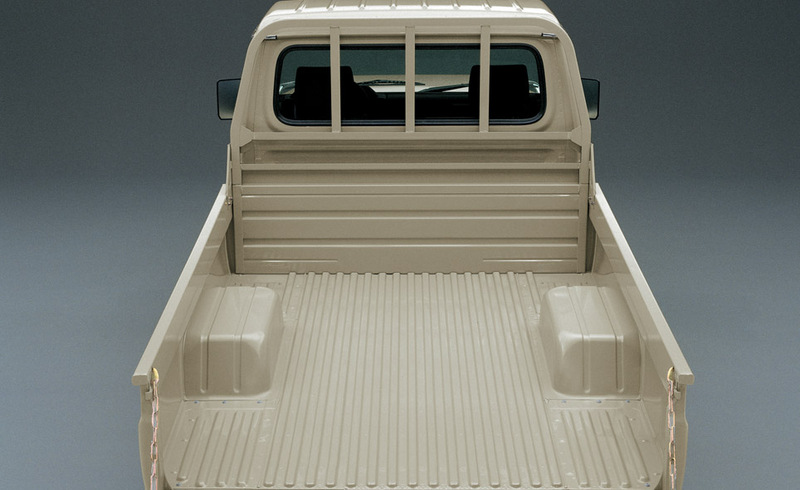 Tough steel body built upon a full steel chassis to provide a strong stable platform. 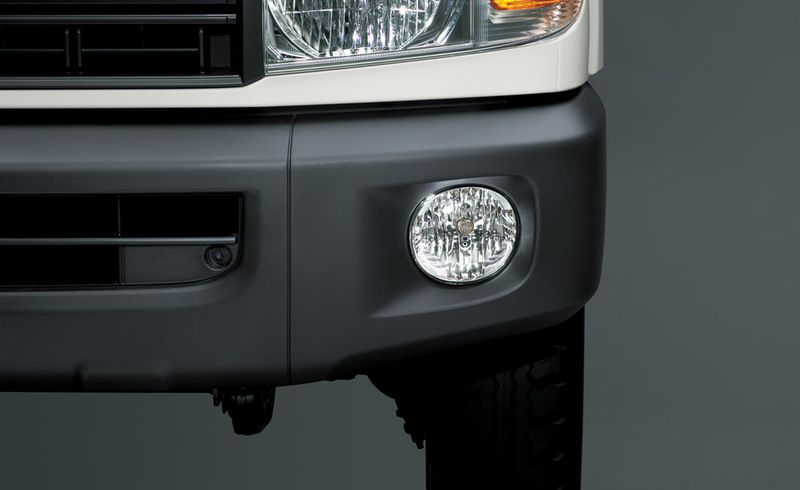 Impressive looking front bumper designed to give a great approach angle for enhanced clearance when lumbering over tough terrain. 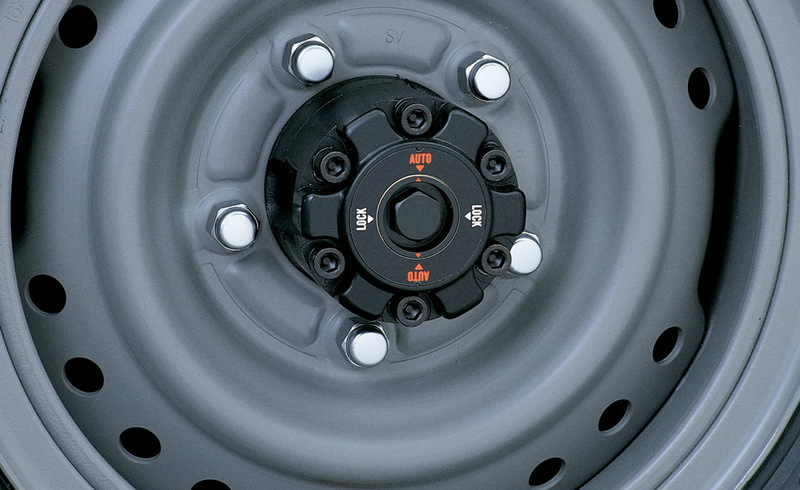 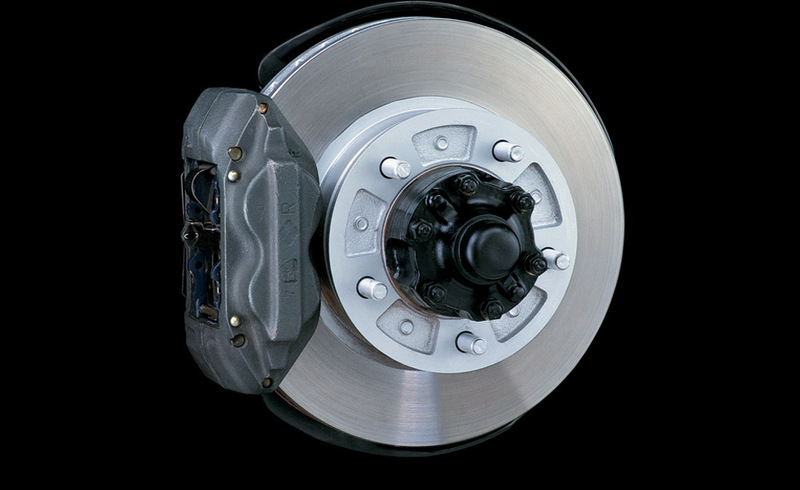 Powerful ventilated disc brakes for all round for smooth braking.